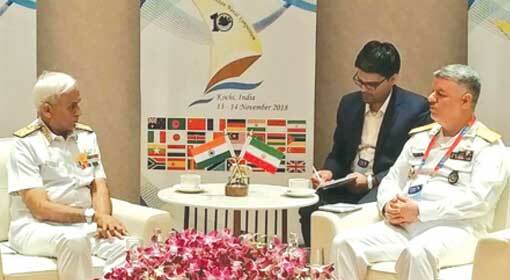 New Delhi: India has been openly expressing concern over the growing naval movements of China in the Indian Ocean region. Against this background, the Indian Navy announced opening a third air base near the Andaman and Nicobar Islands. As per analysts, this base would prove to be significant for monitoring the activities of the Chinese navy, from the Indian Ocean right up to the Malacca Strait. A few days ago, participating in a panel discussion at the Raisina Dialogue related to security in Delhi, the Indian Naval Chief pointed out the increase in China’s military strength. 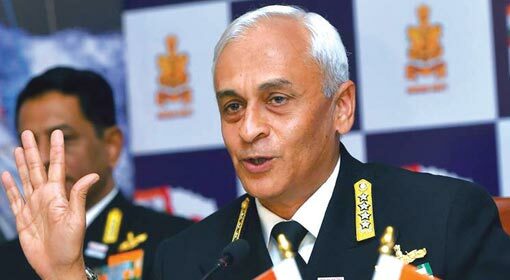 Indian Navy Chief Admiral Sunil Lanba said that no other country in the world had grown their naval strength so rapidly in the last 200 years. It is against this background that the Indian Navy is increasing its capabilities and is taking some rapid steps in the direction. 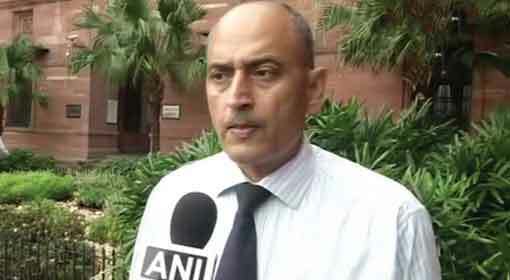 Captain D K Sharma, Spokesman of the Indian Navy, informed that a third air base of the Indian Navy was being developed near the Andaman and Nicobar Islands. 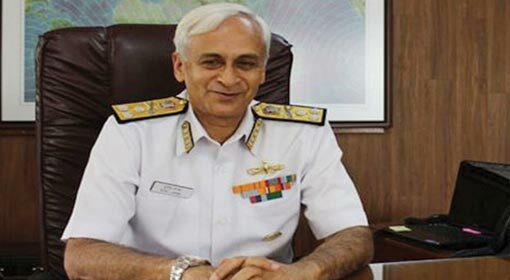 Captain Sharma also informed that the Navy Chief will soon inaugurate the naval air base named ‘INS Kohasa’. At present, the base can be used for landing of helicopters and Dornier aircrafts. Captain Sharma said that a runway to support landings of fighter jets and long-range surveillance aircrafts is being built there. As per the military analysts, the surveillance of the Chinese destroyers, warships and submarines from the Indian Ocean to Malacca Strait, can be done more effectively, from the base. China has maintained that its navy is patrolling this area for security of the freight movement and counter piracy operations. But the analysts have dismissed the Chinese claim, pointing out that no navy in the world uses submarines in counter piracy operations. As per the analysts, these Chinese preparations are a part of the strategy against India. China fears that the Indian navy can block the Chinese freight movement in the strait of Malacca, at any time. Therefore, while acting against India, China seems to avoid taking an extreme stance. Also, China made attempts to reduce the Indian influence by deploying warships and destroyers in that region. 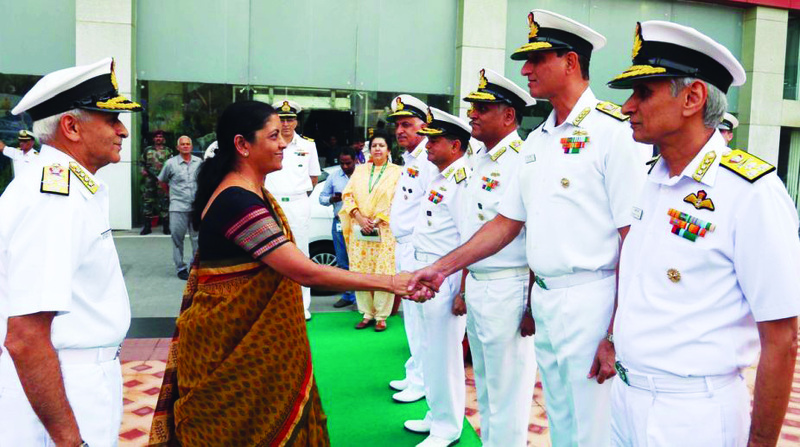 However, aware of the Chinese intentions, India had retaliated by increasing the naval deployment in the region.